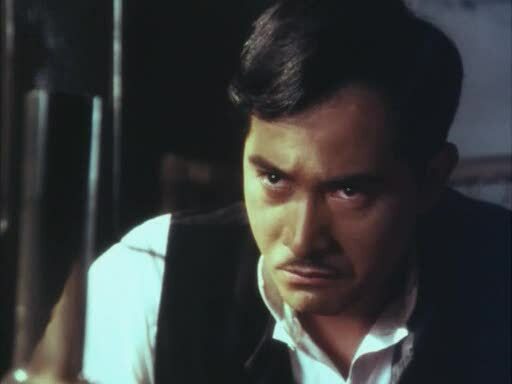 Jose Rizal's life and works are recounted through a series of non-linear flashbacks which reflect on various aspects of his life - as writer, propagandist, lover, friend, brother, doctor, and the man that inspired a revolution. 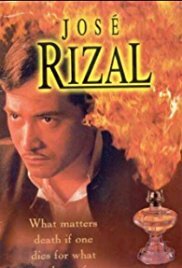 Jose Rizal is an imprisoned in Fort Santiago under the abusive Spanish colonization. Meanwhile, in Balintawak, Andrés Bonifacio and his fellow secret organization, the Katipunan, commences the uprising against the tyranny created by the Spaniards by tearing their cedulas as a sign of Spanish slavery. 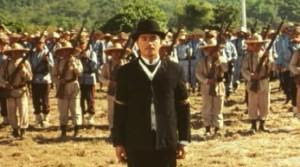 Soon, a first lieutenant of the Artillery, Luis Taviel de Andrade, visits Rizal. Taviel de Andrade did not waste time to study carefully Rizal's case. 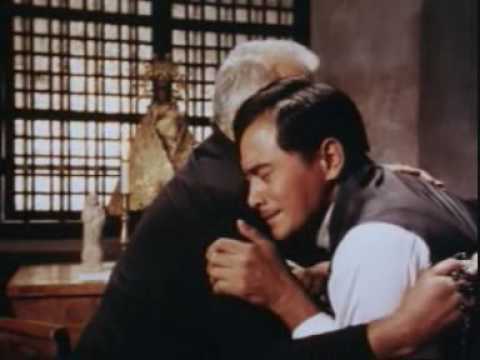 In just a short period of time, Rizal and Taviel captured each other's sympathy and eventually became friends as they had usual meetings in Rizal's cell in Fort Santiago. 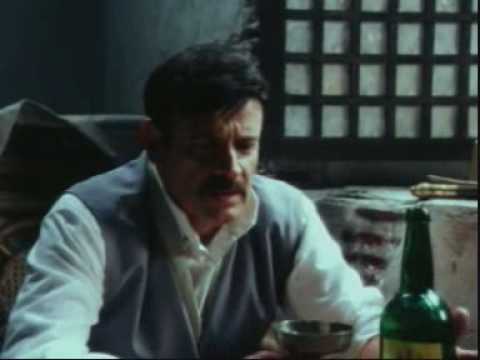 Taviel was even able to celebrate Christmas with Rizal in the cell where they drank pan get and sang together. 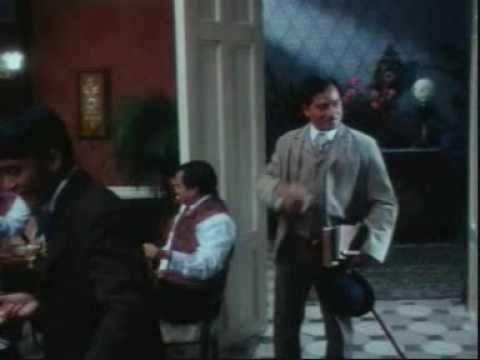 After Christmas, Rizal was sent to the Real Audiencia, the colonial court of appeal, to hear the trial against him. Soon after, the magistrates decided to condemn him under firing squad on the 30th of the morning in Luneta. 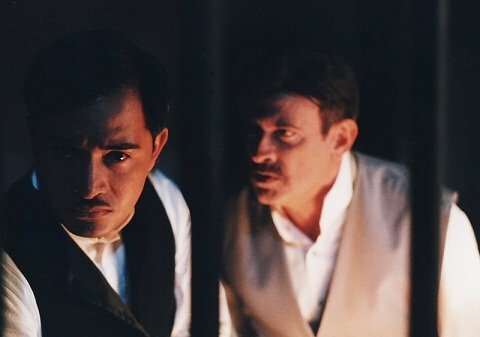 At the night before the execution, Rizal hallucinates, seeing his alter ego—protagonist, Crisostomo "Simoun" Ibarra, from his second book, El Filibusterismo, tempting him to change the climax of the novel. On the morning of his execution, his kin receives a small alcohol stove (not a gas lamp as commonly portrayed) from his cell containing the last poem "Mi Ultimo Adios". Stopping at the place of execution facing the rising sun, Rizal requested the authorities for him to face the firing squad, but the request was denied. Calm and without haste, he requested to have his head spared instead and the captain agrees. At the moment the shooting squad points at his back, he readily uttered his final words: Consummatum est ("It is done"). 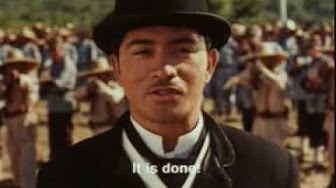 In the events following Rizal's execution, members of the Katipunan begin their armed uprising, completely catching the Spanish forces off guard, seizing their mounts, munitions and their rifles. After that, the organization captures a church and the members executes the friars in an act of vengeance. 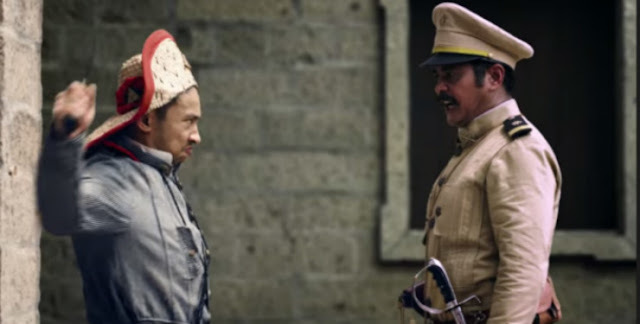 Later that night, Bonifacio and his top generals meet in their headquarters to plan a new offensive seeking to capture ten towns in a duration of one week from the Spaniards. 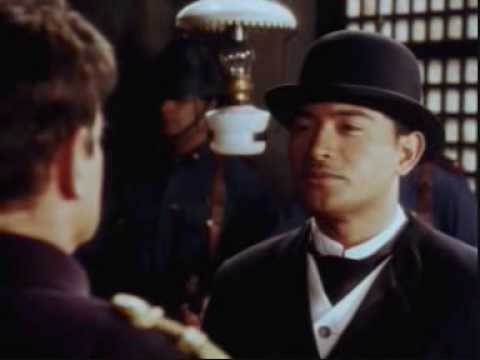 As Bonifacio continues speaking, the film ends as the camera pans to Rizal's picture at the wall of his headquarters.